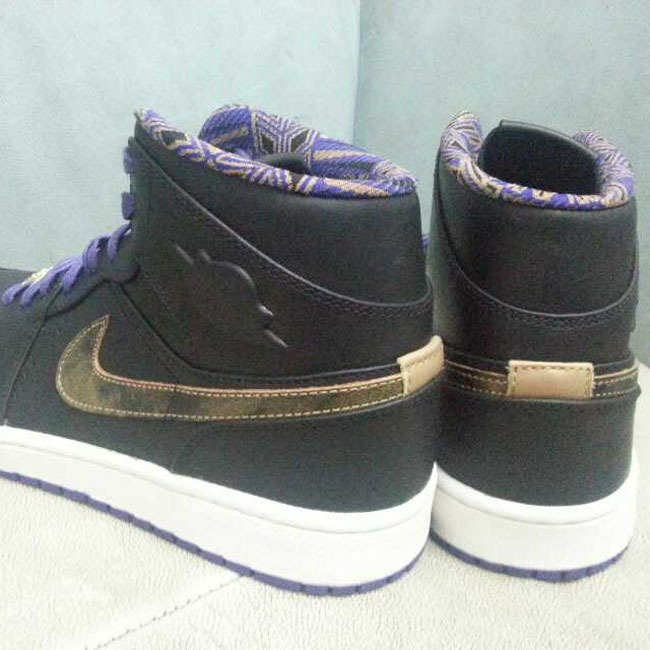 Take your first look at next year's Black History Month Air Jordan 1. 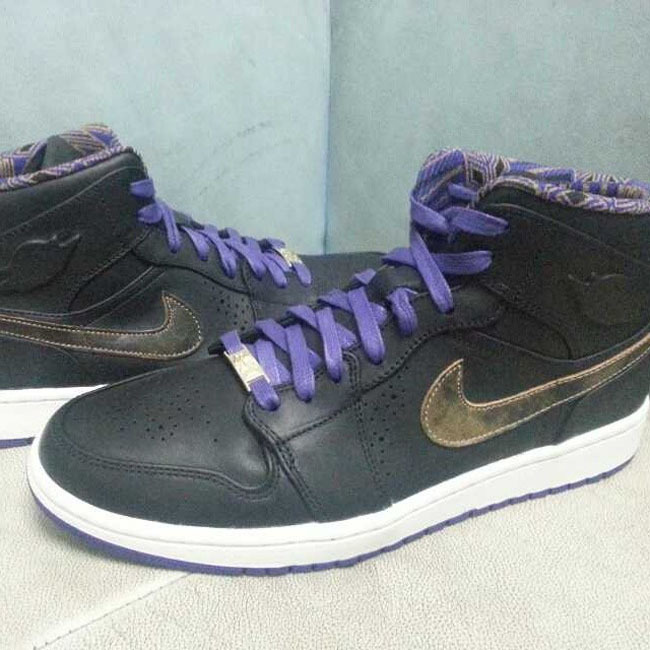 Black History Month has become one of the annual events honored through sneakers, and we have an early look at what to expect from next year's celebration. 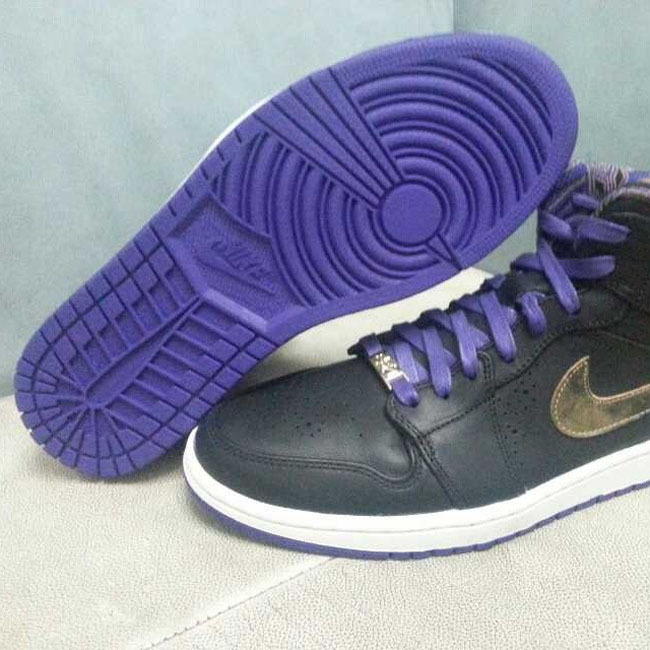 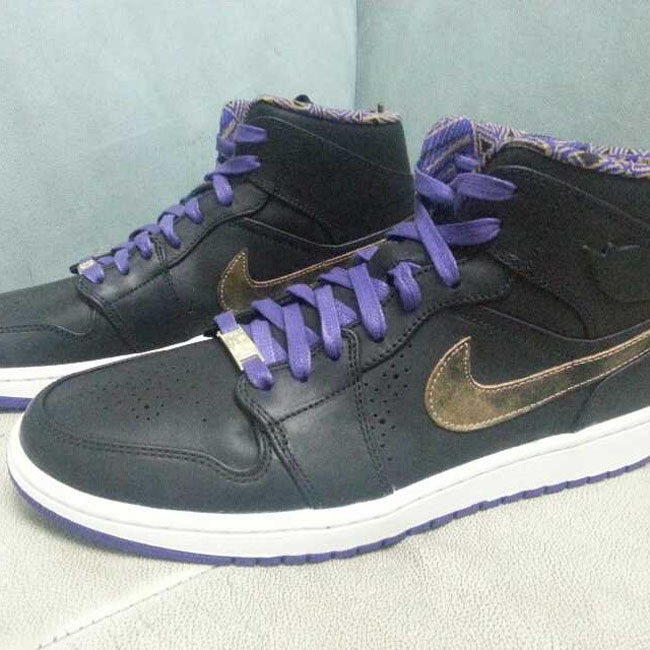 This Air Jordan 1 features a black leather upper, gold swoosh and detailing, with purple laces and outsole. 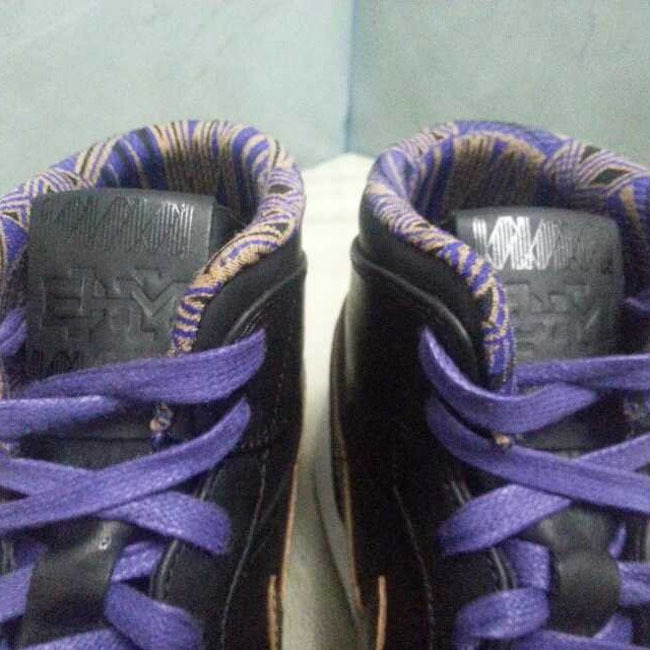 The shoes lining features a black, purple and gold print. 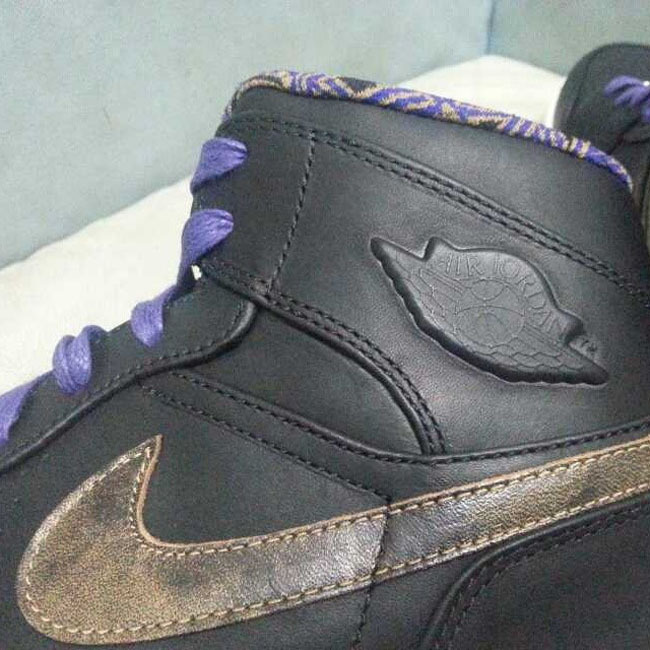 Additional detailing includes a Vac Tech Wings logo. 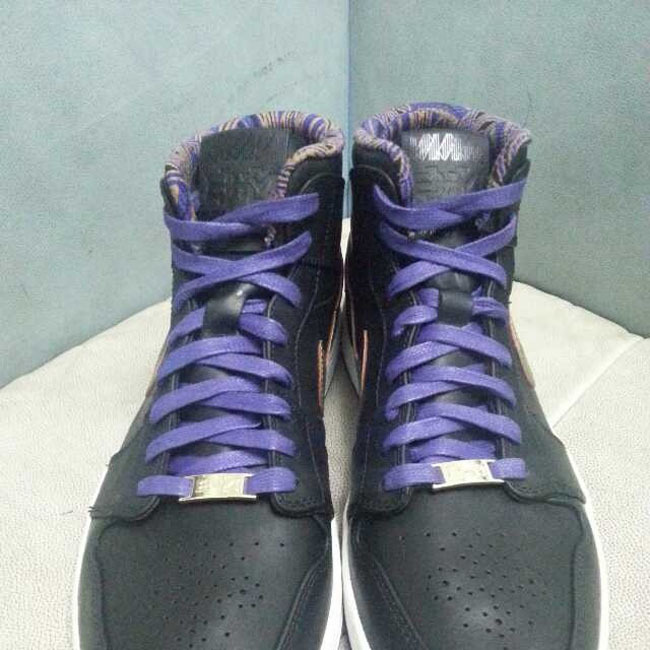 Check out these images for now, and check for more infomation as it becomes available.